This is definitely a “if you have to ask, you can’t afford it situation,” but boy, check those specs and you’ll see what a CF recorder should be. Video pros / post production gurus out there: what are you using? 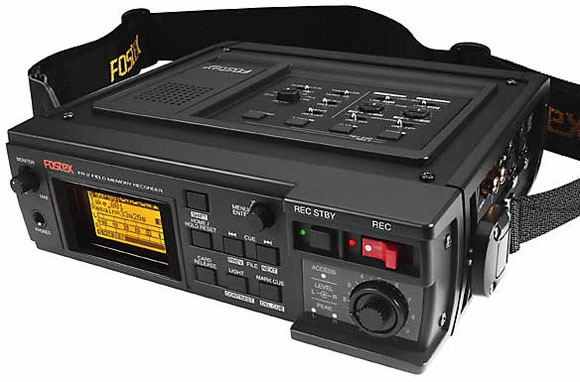 Seen anyone recording audio on synced field recorders yet? For me, the solution has been just to use a standard consumer recorder and sync manually — though I definitely don’t trust those cheap MiniDisc recorders.